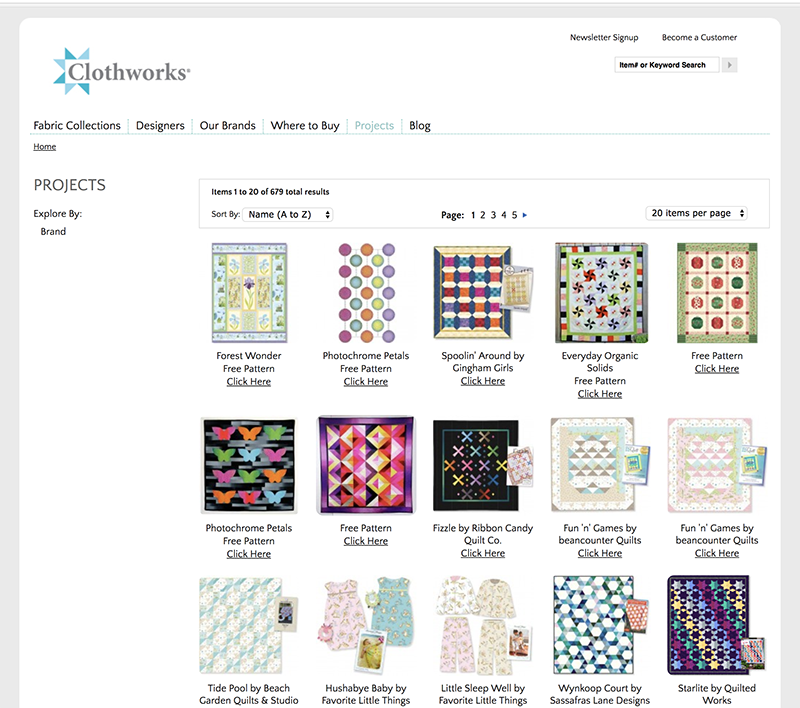 Clothworks original website was a basic html site that was near impossible to update on a regular basis. 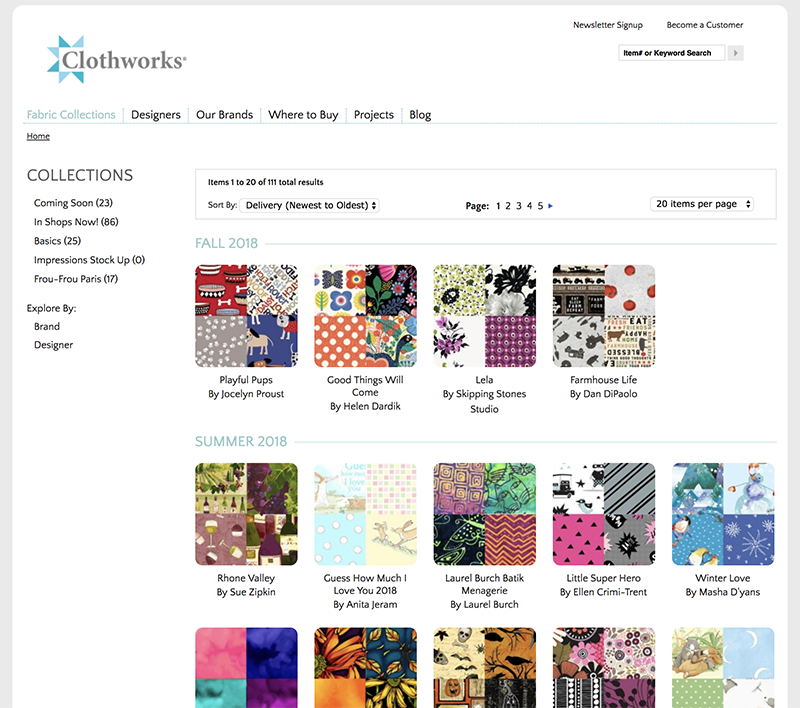 Since they add new fabric collections every month – this was causing quite a headache. 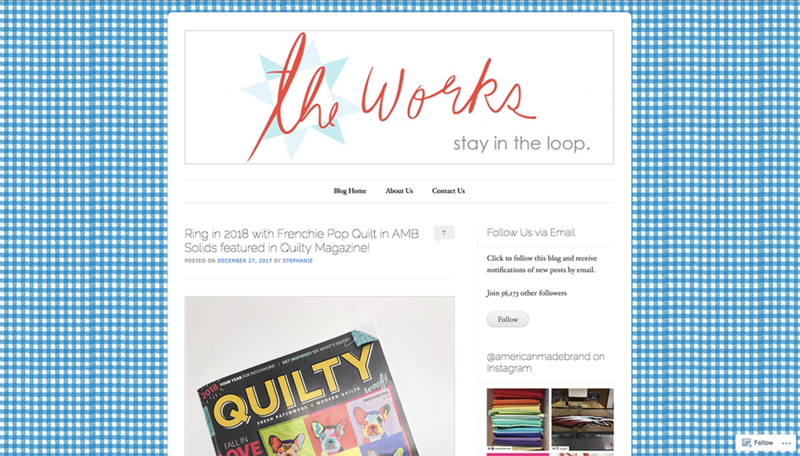 We helped them project manage a third party who built them their current website in Magento. 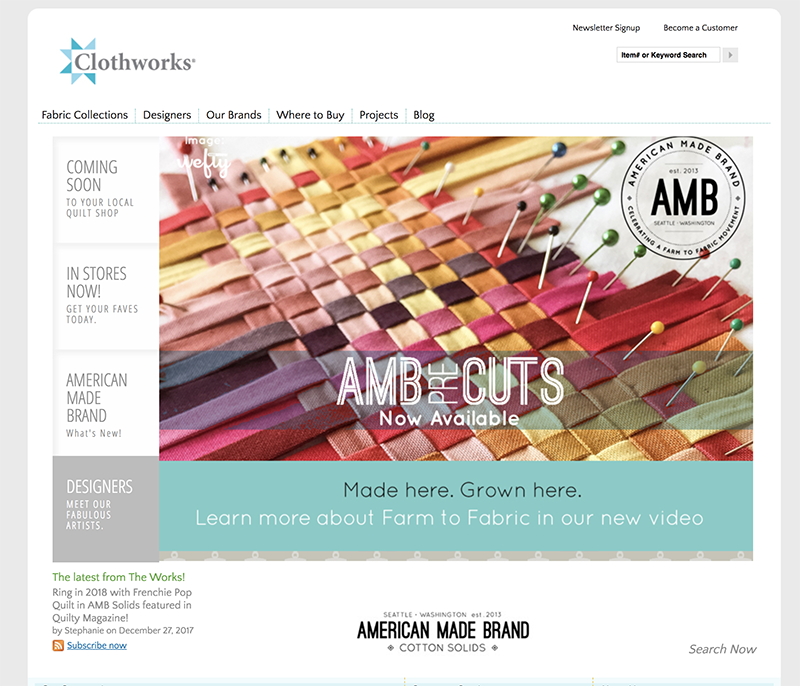 We continue to maintain and update their website and fabric collection pages monthly. The into Magento has not only allowed this to be done smoothly and accurately, it allows them the ability to sell directly online down the road – when they are ready to go that direction.